At least 28 people were killed and 250 wounded in weeklong clashes between Sunni and Alawite Muslims in Tripoli, Lebanon, according to security officials. The violence is another sign of the Syrian conflict spilling over to Lebanon. 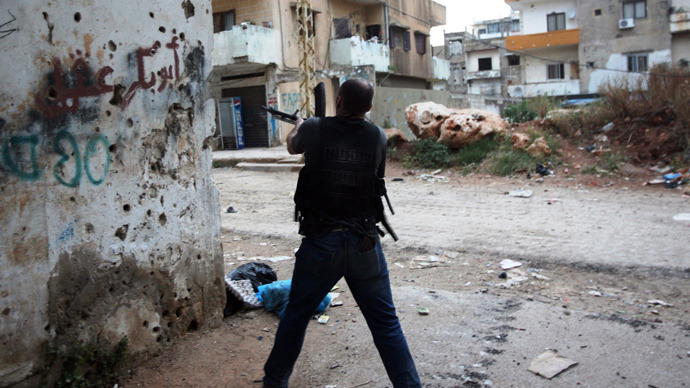 Last night, four Sunnis and one Alawite died in clashes, the Daily Star reported. The casualties raised this week’s death toll to 28. Fierce fighting has raged in Tripoli since last Sunday, with assailants firing rocket-propelled grenades, mortars and machine guns. The violence is seen as a spillover from the recently intensified fighting between rebels and government forces in Qusayr, Syria, near the border with Lebanon. Most of the clashes in Tripoli were between residents of the Sunni-majority Bab el-Tebbaneh district and the Alawite-majority Jabal Mohsen district. 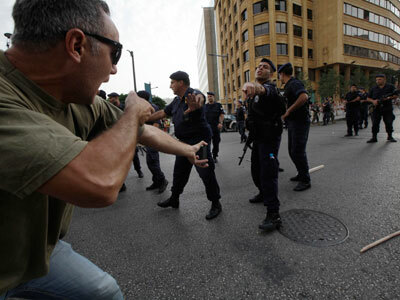 A third party in the conflict is the Lebanese Army, which has so far failed to quell the unrest. 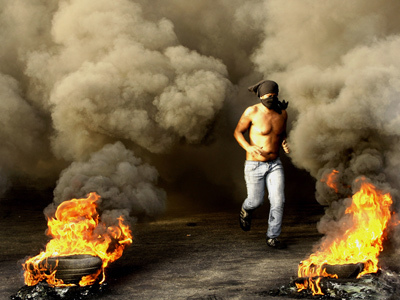 Although the clashes subsided in the morning, the area is still reportedly controlled by snipers. The week-long conflict brought life to a halt in Tripoli, home to 500,000 residents, with schools and shops closed because of the violence. 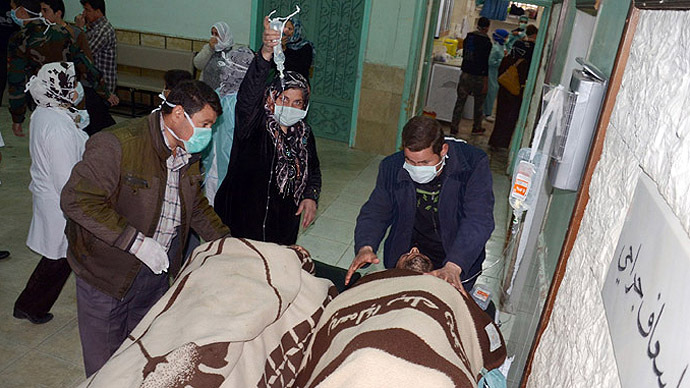 This is not the first time Tripoli has witnessed an outbreak of violence between Sunnis supporting the Syrian rebels and pro-regime Alawites, the religious branch of Shia Islam to which Syrian President Bashar Assad belongs. 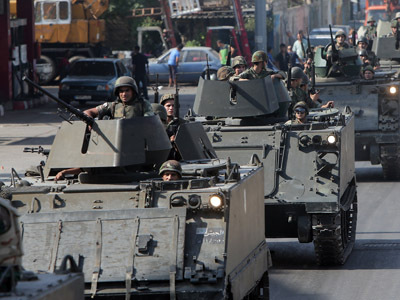 The Lebanese Army deployed in the city last October to broker a ceasefire.